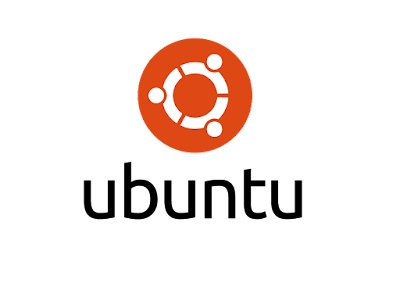 Ubuntu : net usershare' returned error 255: mkdir failed on directory /var/run/samba/msg.lock: Permission denied net usershare add: cannot convert name,. Solved : Restart Samba services. Sounds fizzy, but yes it will fix.